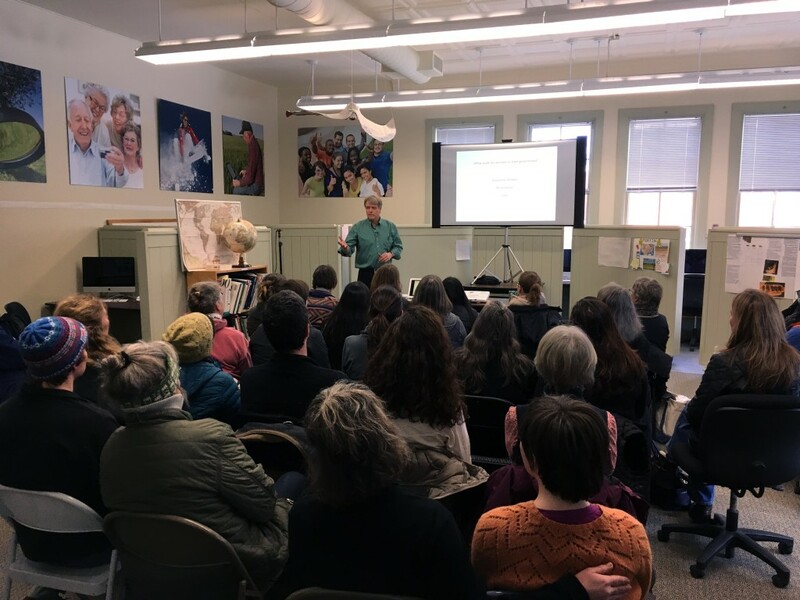 Tutorial Center instructor and VT House Representative, Robin Chestnut Tangerman presented an overview of how our state government operates to more than 30 interested community members of all ages and backgrounds. He shared a lot of important information for ways citizens can successfully engage with members of Vermont State Government. < T’is the Season! Graduation!